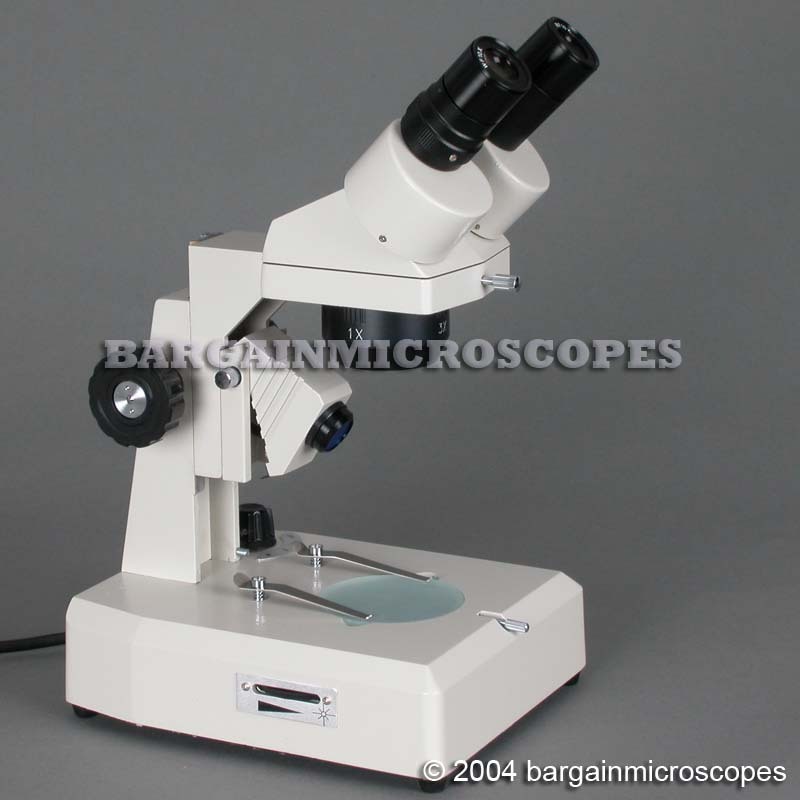 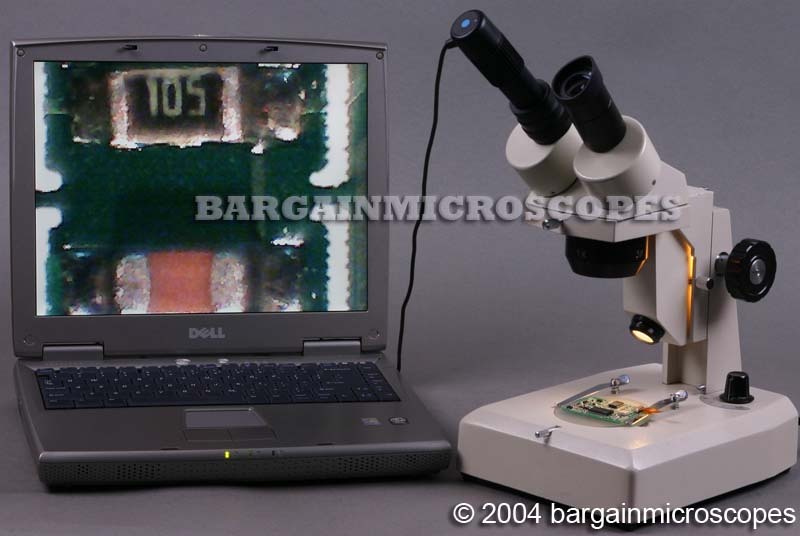 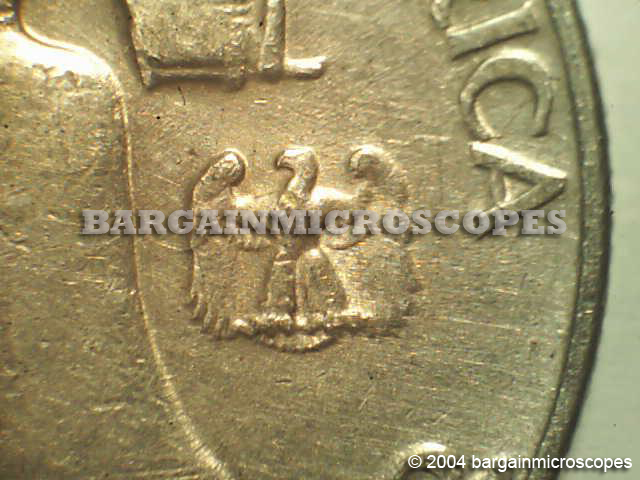 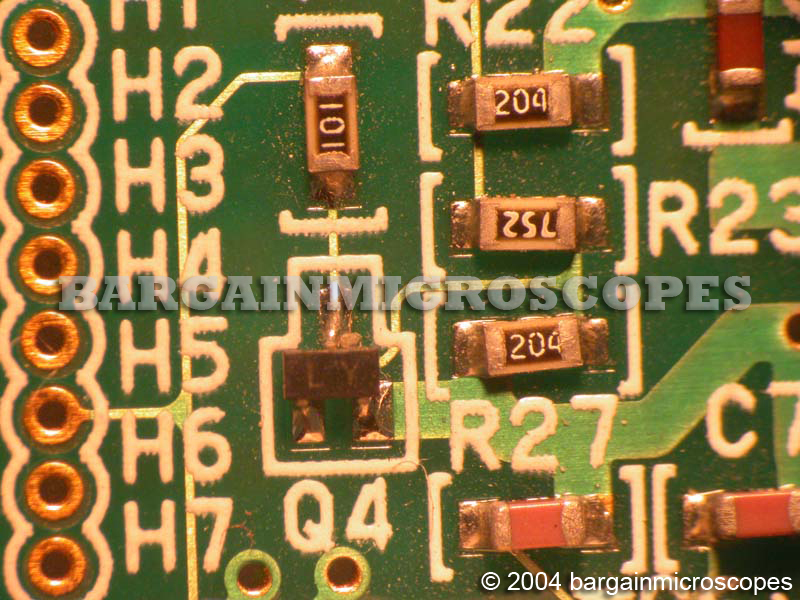 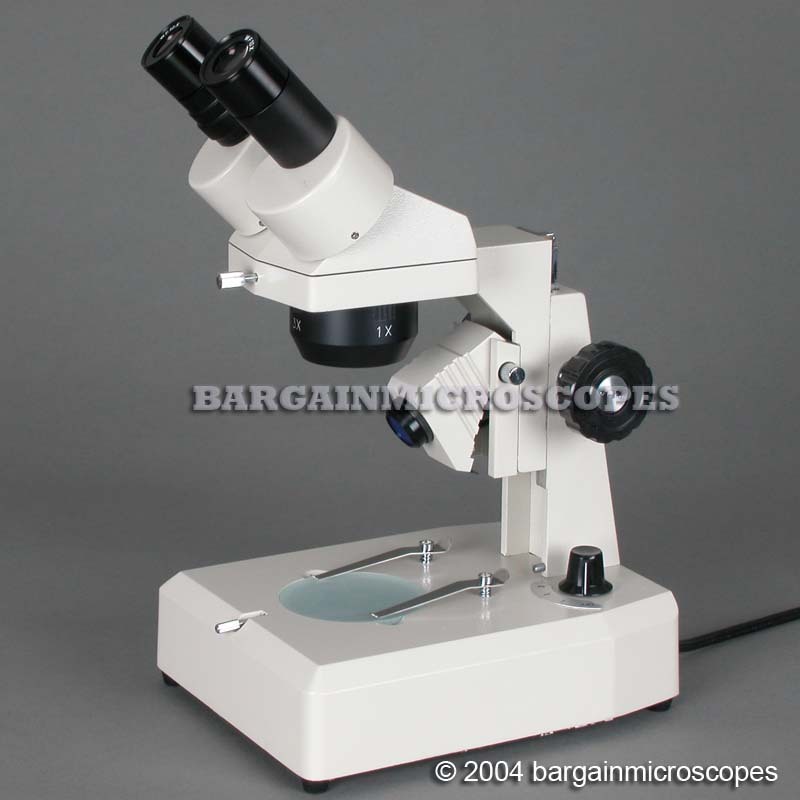 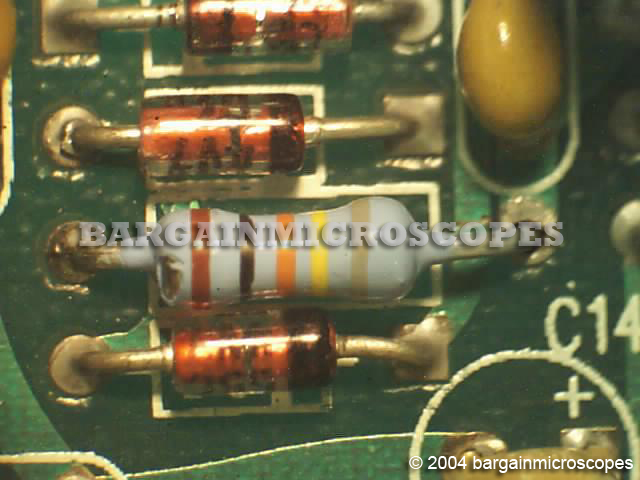 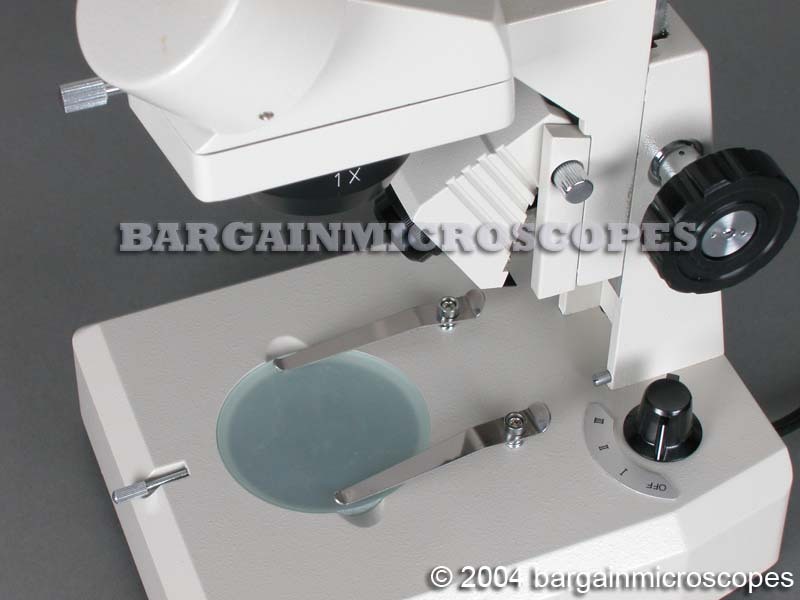 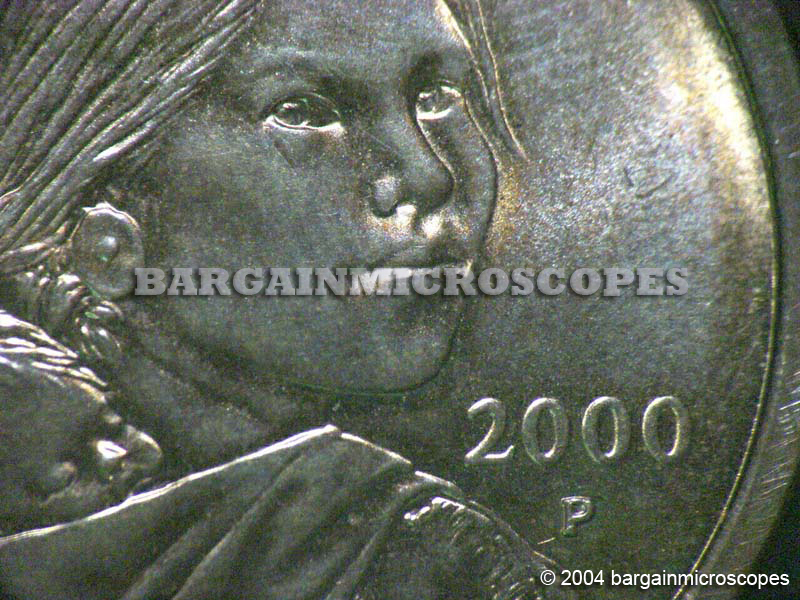 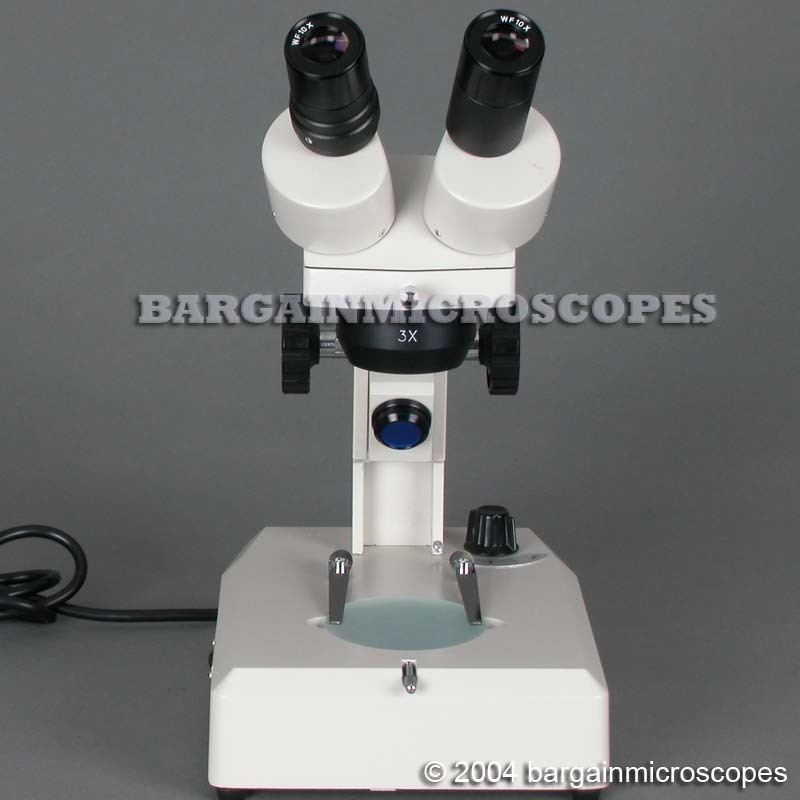 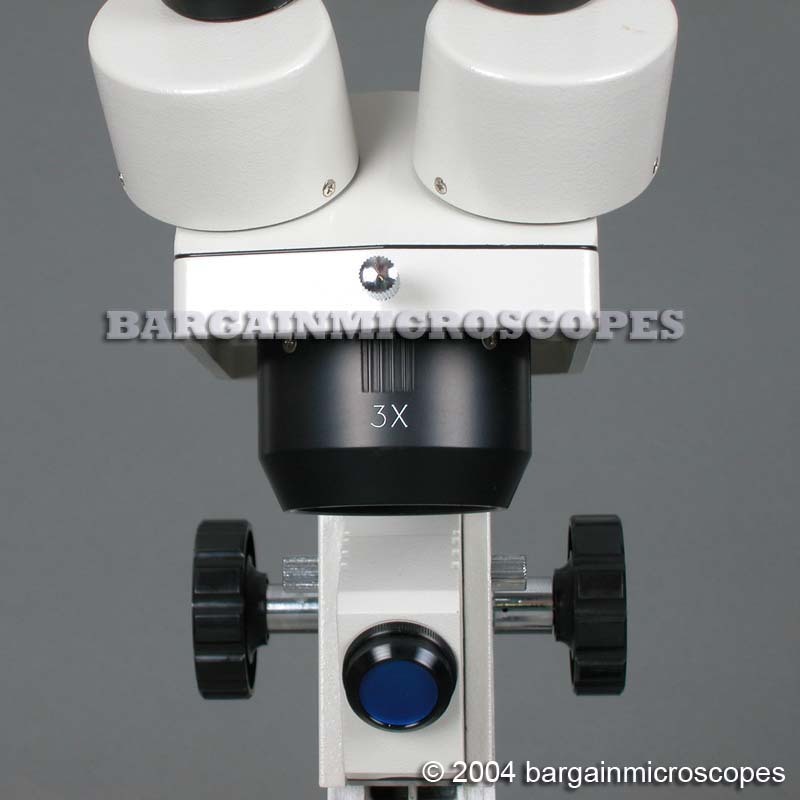 Low Power Stereo Zoom Binocular Microscope! 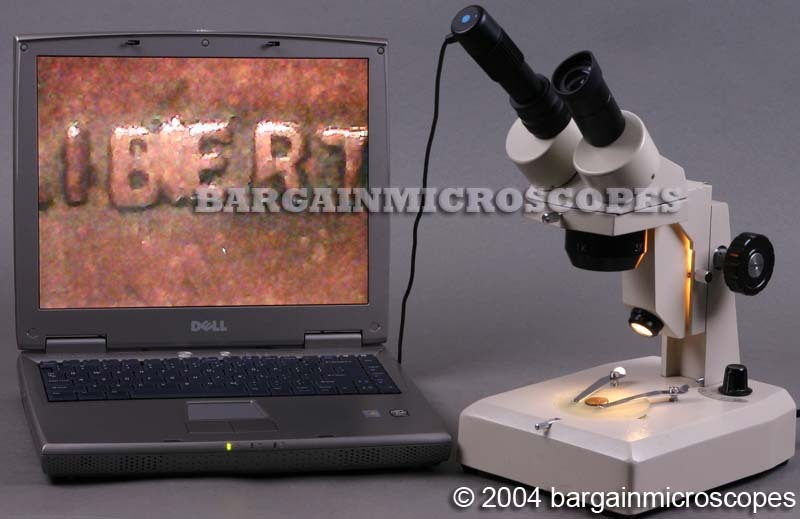 Great for Repair of Small Items, Viewing Gemstones, Plant/Animal Specimens, Coins/Stamps. 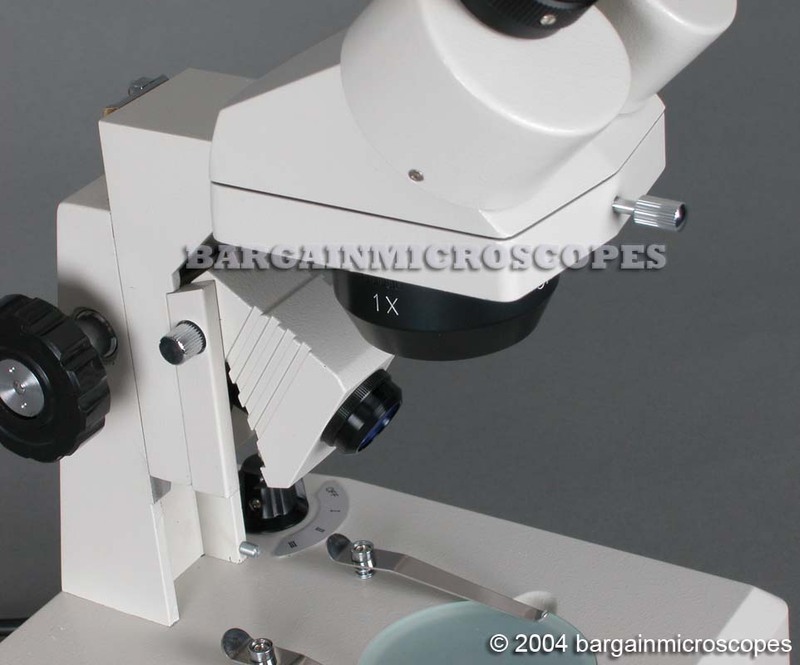 Variable Intensity Dual Halogen Upper and Base Illumination.